Responding to a minor crash in Baltimore's Fort McHenry Tunnel, officers also found $15,500 in cash. "The 84,048 pieces of untaxed tobacco resulted in a tax loss to the state of Maryland of $58,833," said a police spokesman. WASHINGTON — It was a minor crash Monday night in Baltimore’s Fort McHenry Tunnel involving two vans. No one was hurt. But what police found in the back of the Chevy Express van aroused the interest of the Maryland tax collector — thousands of untaxed cigars. Maryland Transportation Authority Police said their questioning of the driver led to a probable cause search of his van. “During the search of that work van they located 84,048 pieces of untaxed tobacco, which were in the form of cigars,” said Cpl. Edward Bartlinski, public information officer for Maryland Transportation Authority police. Police arrested the driver, 20-year-old Moeez Khaliq of Glen Allen, Virginia. 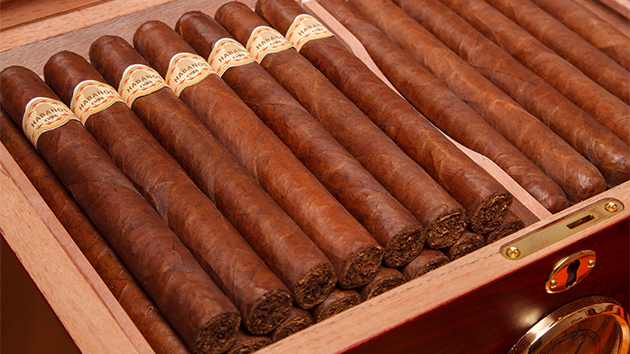 The Maryland Comptroller’s Office, which is responsible for tax collections, has charged Khaliq with transporting cigars within Maryland without the tobacco tax being paid. Khaliq is also charged with possessing the unstamped tobacco products. “The 84,048 pieces of untaxed tobacco resulted in a tax loss to the state of Maryland of $58,833,” Bartlinski said. Police also recovered $15,500 in cash from the back of the van. Khaliq is free on bond. His trial is set for Oct. 31.